Yesterday was a bright and sunny day...a typical March day when it looks warm outside but the spring winds bring a chill. 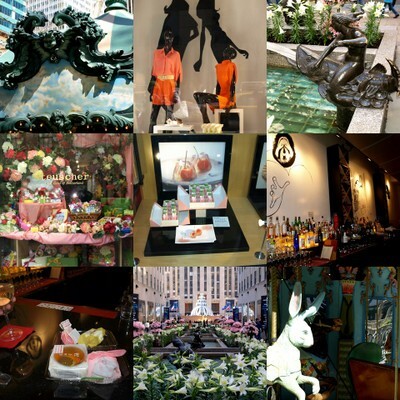 We went to New York City to celebrate our Anniversary, to see the Gustav Klimt exhibit and The Neue Galerie Museum for German and Austrian Art and to meet up with Ingibjorg. Ingibjorg is the Daughter of good friends of ours in Iceland. We met her Father Jon Snorri, when he and I were at Skidmore in Saratoga Springs, NY, at the same time, during a Summer 6 program...six weeks of gallery and art instruction time, in 1974. Our families have been good friends ever since. We have seen each other's Children grow up...our Son and their three Children...two Daughters and a Son. Our Children are good friends and meet up with each other in various countries...such as Denmark, Iceland and the US. 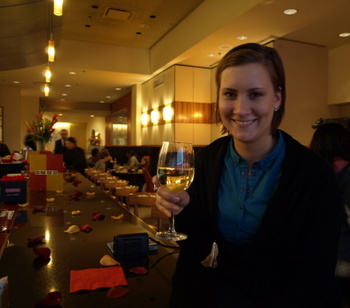 Ingibjorg is a graduate student in Copenhagen, Denmark and she is here in New York, with her class, on a study tour. Jon Snorri is the owner and head designer of a Jewelry Atelier and Store Jens, in Reykjavik Iceland. He is also a sculptor. Her Sister Berglind spent six weeks with us in 2000 when we lived in Salem, MA. She is one of the Designers for the Jens online store Smak. We had a wonderful time in NYC with Ingibjorg. 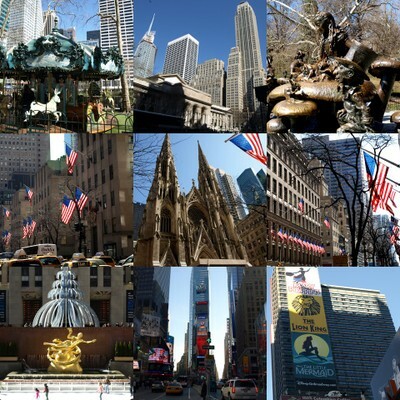 Here is another photo collage of the sights of New York City in the Spring.